New research from National Australia Bank and published in SmartCompany has revealed that more Australians than ever before are dreaming of starting their own business. The report shows one in four working Australians are self-employed. Out of those surveyed that don’t currently own their own business, one in six said it was something they would like to accomplish. Interestingly, respondents falling into the Generation Y category (22-35-year-olds) were the most enthusiastic about starting their own business. Eighteen percent said they plan to, and 37% of those who had plans said they would act on them in the next 12 months. The prospects of better work life balance, more autonomy in their careers and the potential for increased income has become a major draw card for many working Australians considering going solo or starting their own company. And mobile technology has made it more possible than ever before. If you fall into the growing cohort of Australians dreaming about starting their own business, then you need to invest in the right infrastructure from the outset. It allows businesses both large and small to easily convert their scanned documents into digital files, capture images and information contained in them, and then organise it all into searchable data. This essential business information is then placed into a centralised location to be easily searched, stored and retrieved when needed at a moment’s notice. No more trawling through filing cabinets or archive boxes to find that file from 5 years ago. Better yet, save and send your documents to your colleagues and clients directly from the scanner. With an optimised scanning solution your business will be more responsive and efficient. Forget shoeboxes, filing cabinets, archive boxes and expensive off-site storage sheds. An in-house scanner allows you to instantly digitise, file and organise your important business documents from one powerful device. One of the great misconceptions about effective document management is that once it’s filed, it’s safe. Nothing could be further from the truth: just ask Claremont Council in Western Australia, which lost more than 100 years worth of archival documents in a fire 2010. 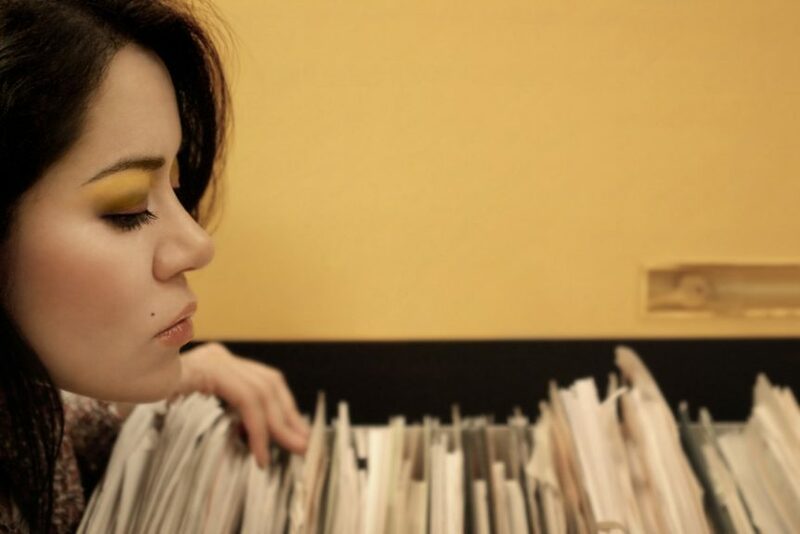 Natural disaster isn’t the only reason to keep scanned electronic records of your paperwork. Inks fade and paper deteriorates. Receipts, invoices and other essential documents can become unreadable in just a few short years. A scanner allows you to create a permanent electronic file in seconds, making sure that all of your documents can stand the test and rigours of time. Australia’s workforce is increasingly going mobile. So rather than all of your information being held captive to paper in the office, electronic files can be viewed and sent from anywhere: your nearby cafe, the airport lounge or a hammock from the hotel pool. Whether you’re an established small business or just thinking about starting your own business, new devices are a big investment. That’s why Fuji Xerox has launched Solution Assist, a service dedicated solely to helping small businesses choose, install and use any scanner from our DocuMate scanning range. Whether it’s the entry level Documate 3220 or the powerful Document 4799, Fuji Xerox Printers can tailor a solution that will benefit your business.